we combined the personnels and capability of Water conservancy and Hydropower Survey and Design Institute, supporting the customers from project site investigation, feasibility study to engineering designs . 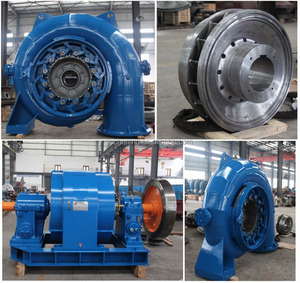 Until now , CSEC has provided water turbine generator sets to Chile, Peru, Russia, Belarus, Nepal, Congo, Korea, New Zealand, Afghanistan, Turkey etc. 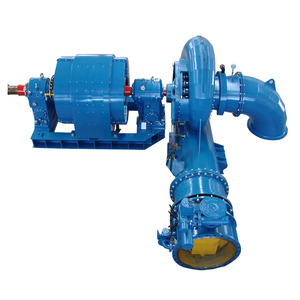 * We can design and produce all varieties of Micro or Medium Hydropower plant according to your specific needs,so p lease feel free to ask me for more imformation. 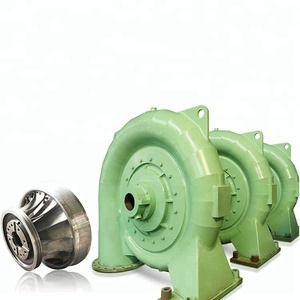 Technical Data Drawing Pictures Packaging & Shipping 1. low speed Magnetic Motor for wind turbine use inner foam protection outer Plywooden case . If you have any request in package and shipping please tell our sales we will do according to your request. 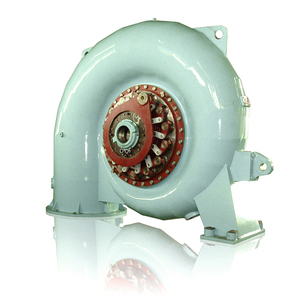 low speed Magnetic Motors for wind turbine are free 3 years warranty, All lifelong technical support and part cost supply . --- Disadvantage: Slow and you need to take the goods from your destination port by yourself. 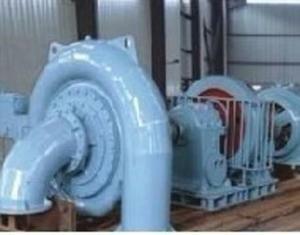 2.One year guarantee:All the spare parts broken in one year,we will provide free parts for . 4.Problem solving: If you can't solve the problem in your local, please deliver the machine to us, we will repair it. 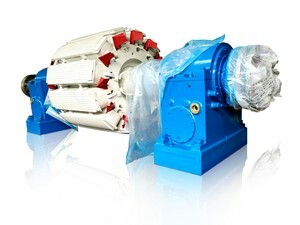 Alibaba.com offers 551 1000kw hydro turbine products. About 76% of these are alternative energy generators, 2% are electricity generation, and 1% are gas turbine generators. 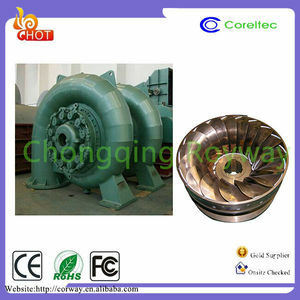 There are 468 1000kw hydro turbine suppliers, mainly located in Asia. 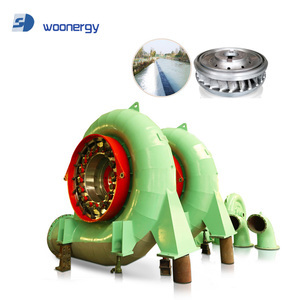 The top supplying countries are China (Mainland), India, and Pakistan, which supply 99%, 1%, and 1% of 1000kw hydro turbine respectively. 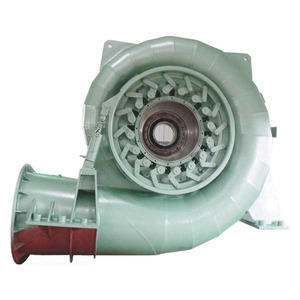 000kw hydro turbine products are most popular in Domestic Market, Southeast Asia, and South Asia. You can ensure product safety by selecting from certified suppliers, including 330 with Other, 315 with ISO9001, and 1 with OHSAS18001 certification.